Home » Blog » Why is inspiration so important in retail? In recent years, many analysts have noted a marked difference in the way we shop, due to the rise of ‘the inspiration stage’ – browsing. Ecommerce has offered consumers a digital shop window from which to browse a brand’s products, and even better, check their availability. Google statistics show a 55% rise in searches using the word “ideas” between 2015-17. 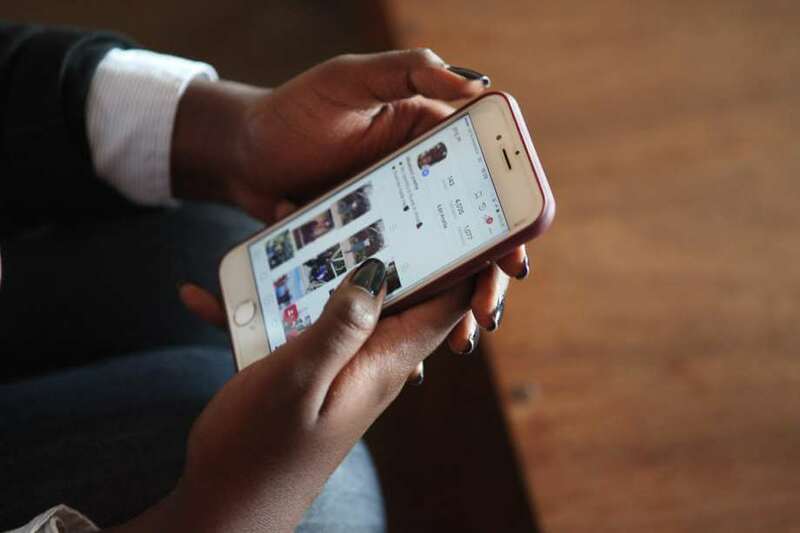 Combined with indisputable role that social media plays in our lives – with mobile devices offering an ‘always on’ connection to peers, influencers and brands – inspiration can quickly turn into a purchasing decision. This means that before a customer enters your store, or visits your website, they have already been inspired, and already know why they are there. As consumers become more informed, and therefore more demanding, the stakes are getting higher. Brands will find themselves less relevant in the eyes of the consumer if they are unable to respond quickly to a fast-moving trend. With 500 million people using the platform every day, Instagram Shopping has tapped into a market of social media users who use apps to make their purchasing decisions. 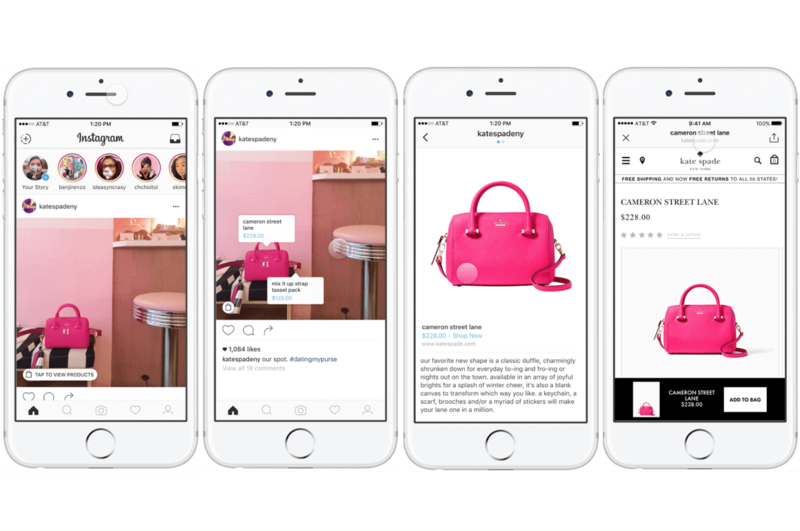 No longer are posts used just for inspiration – if made “shoppable” with the new Instagram feature, users don’t even need to leave the app to purchase the item. This is a powerful example of truly frictionless retailing from inspiration to transaction stage. So, to recap: I want the item, not necessarily the brand. I’m time poor, searching for the exact item at the best price. What will make a brand stand out? According to consultancy PwC, product availability is the most important factor in driving loyalty, for 42% of UK consumers across all retail sectors. This perhaps goes some way to explain the relative successes of the new generation of ‘ASOS retailers’. For example, Boohoo group sales surged 100% to £228.2m in the final quarter of 2017. And at Pretty Little Thing, to which hundreds of products are added daily, sales nearly trebled to 191% y.o.y. As explained in our Product Information Management Whitepaper, the ability to introduce new products at a rapid rate is the new measure of retail success. Download your free PDF here.